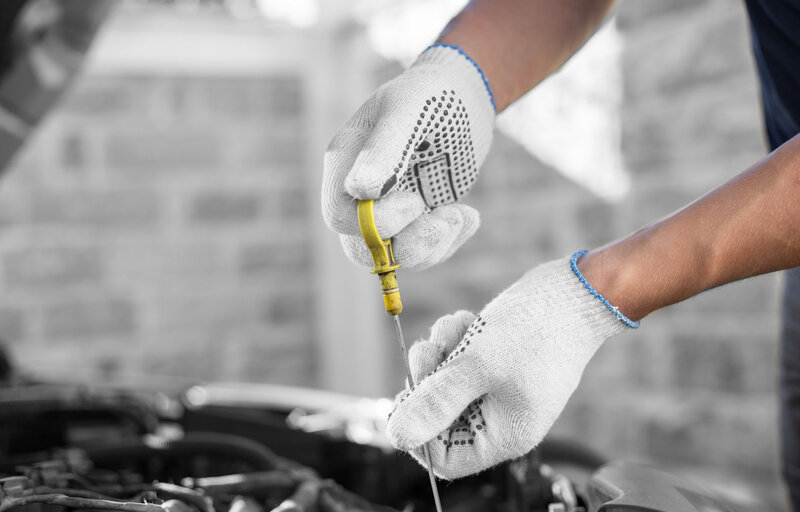 Unsure where to start with checking your Honda's oil levels? 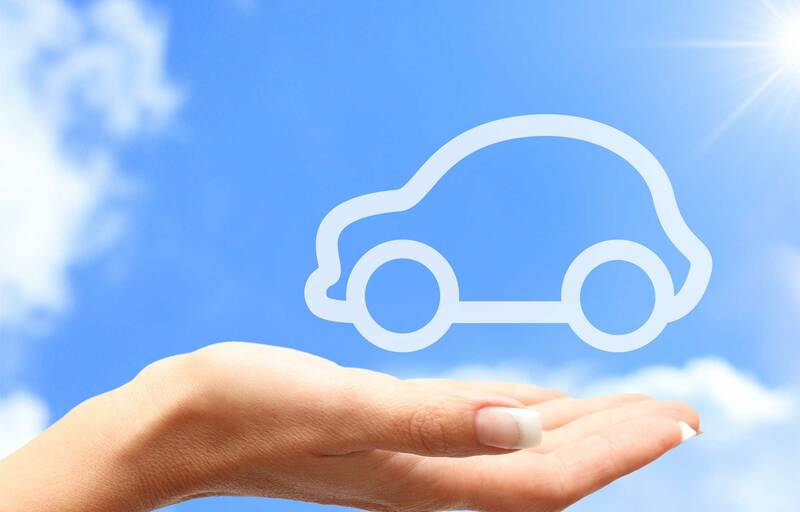 Or maybe you just want to see how you can save on fuel and make your journeys much more cost effective? 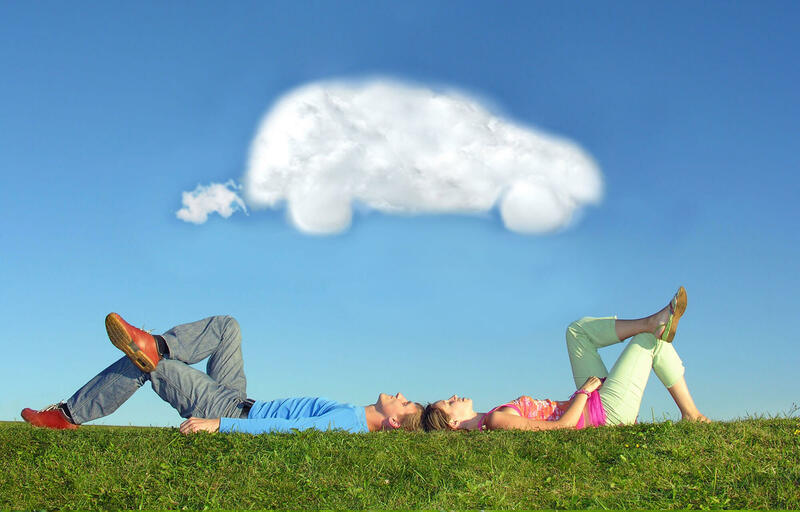 Discover all our hints, tips and advice you need to get the most out of your Honda. 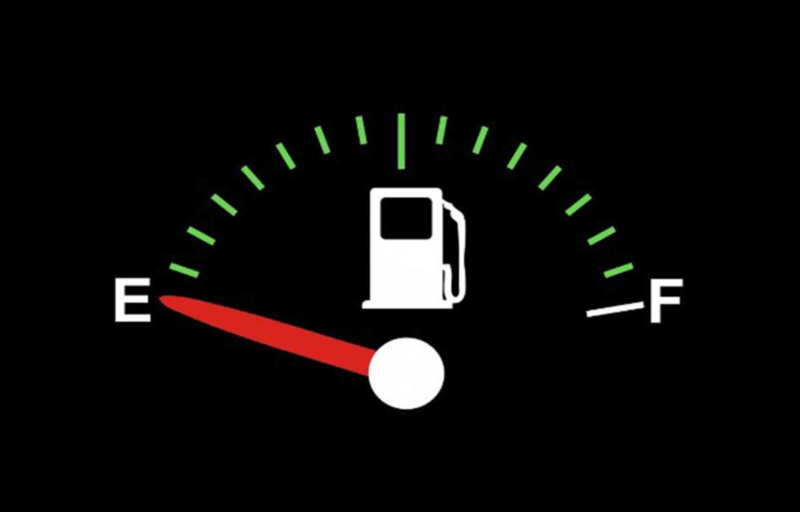 Take a look at our tips on how you can improve your fuel consumption for your Honda. Want to know what the best oil for your Honda? 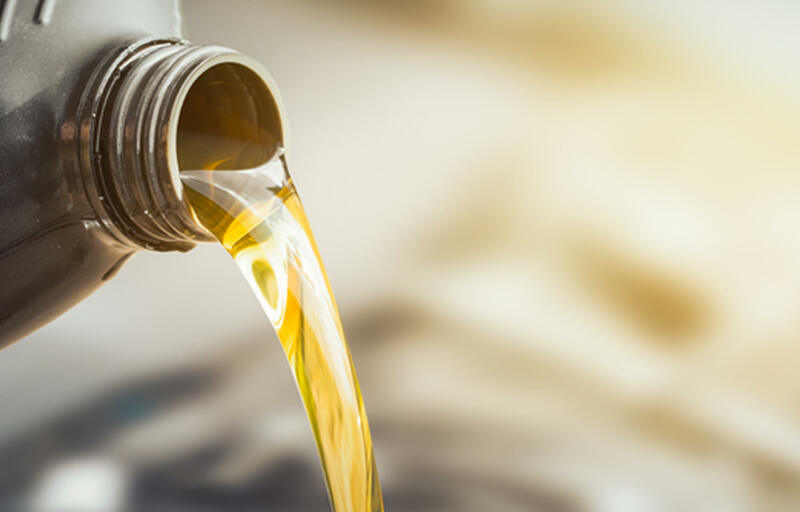 We have listed all Honda approved oils required to keep your Honda healthy and in the best condition. 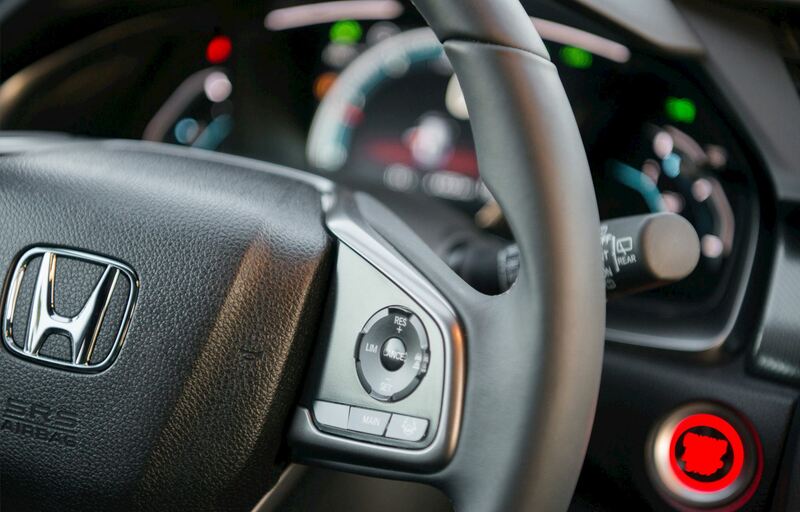 It can be difficult to remember what each dashboard light means during an emergency, familiarise yourself here. 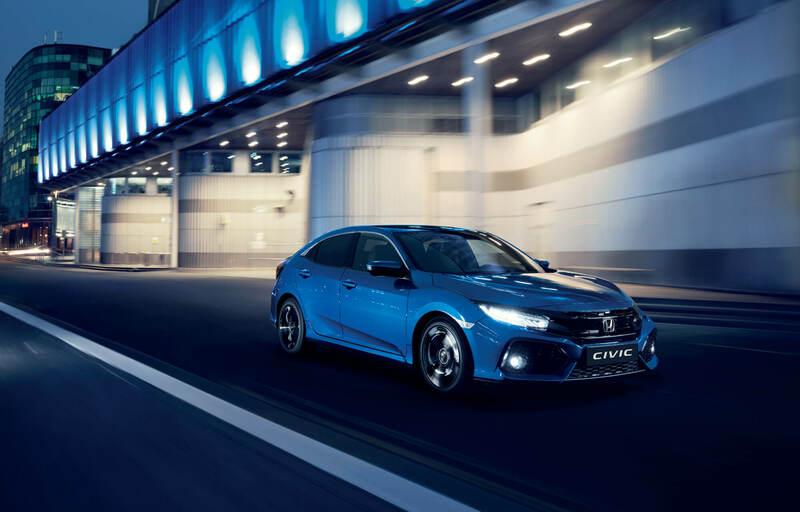 Find out more on Diesel Engine Technology from diesel duel prevention to misfuel prevention to keep your diesel Honda healthy. We list out the metrics used to convert metric to imperial values or imperial to metric values for calculation of fuel consumption. 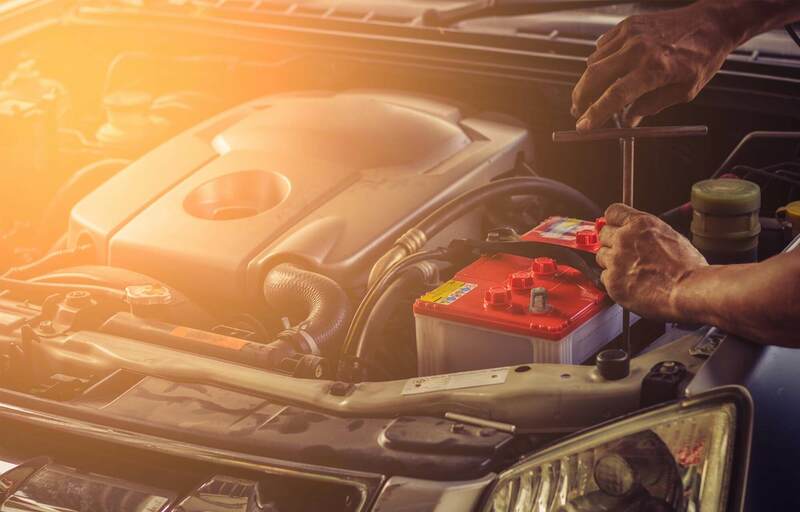 Want to know how to care for your Honda's battery? Read our tips on battery care from turning off exterior lights and what to do when you go on holiday. 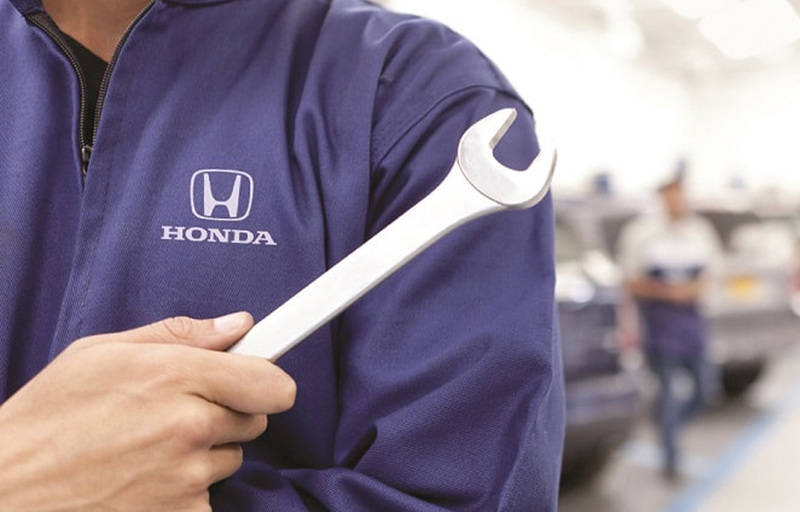 All Honda models now have an in-built Service Reminder System, find out what the service codes mean here. 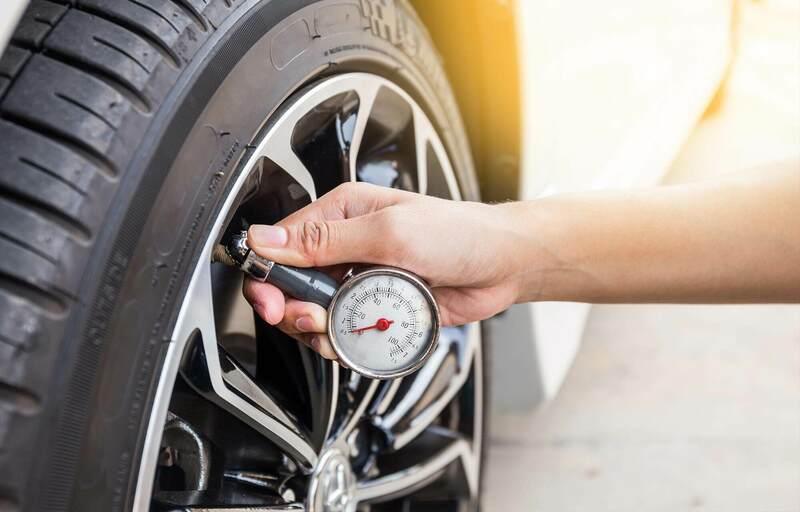 Find out more information on your Honda's Tyre Pressure Warning System. 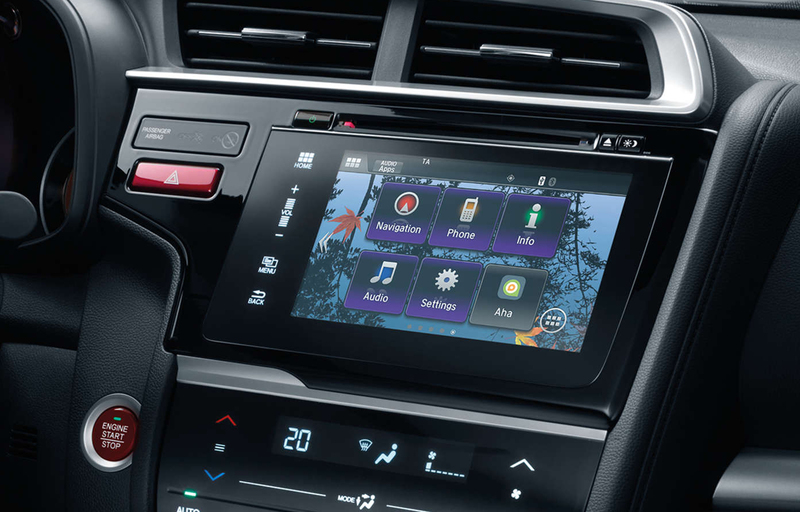 Do you have a question on Honda Connect? We answer all questions here.